While cannabis is absolutely appealing as a means of getting high and chilling out for a night, it’s become more and more clear that cannabis has potential mental and physical benefits that go far beyond an enjoyable mode of unwinding. A majority of U.S. states have now legalized cannabis for medical purposes, such as easing cancer symptoms, managing chronic pain, treating insomnia, and some states have even considered allowing its usage for people who have severe menstrual cramps. As of 2018, however, not a single state that allows medical marijuana listed depression as qualifying condition (unless depression was a symptom of a terminal illness). Yet, many people have anecdotally said that using marijuana helps their depression immensely. “When I started using cannabis, it felt like living in technicolor. Even just getting sleep changed the anxiety. Everything shifted. I didn't feel high. I wasn't stoned. I just felt leveled out and even," a mother who used cannabis to treat her postpartum depression told Good Housekeeping. Others have said that smoking cannabis helps to ease their anxiety so they can focus on important events, to quiet negative emotions, and to take the edge off in social situations. He believes that researchers will eventually find that cannabis can be helpful for many medical purposes, including depression. That seems to make sense, based on what little evidence we already have. 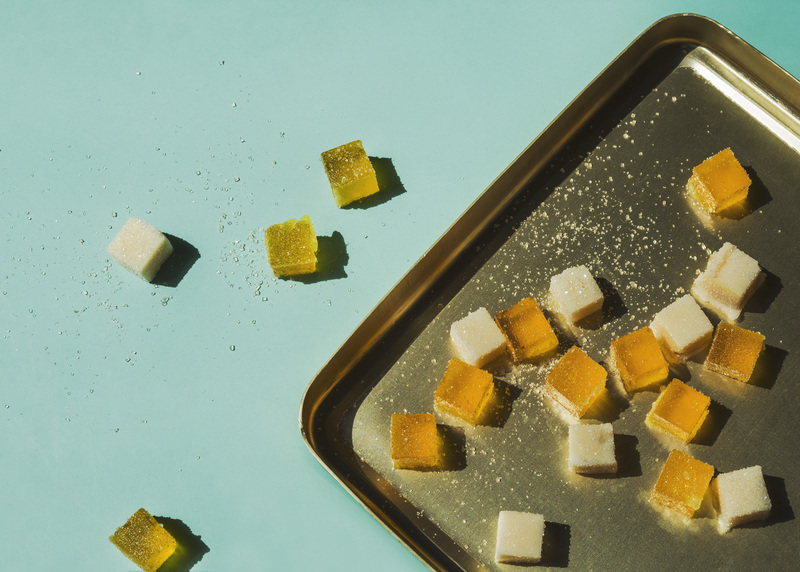 In 2018, researchers at Washington State University looked into data from an app called StrainprintTM, which asks people using medical cannabis to track changes in their symptoms, based on different dosages as well as different types of cannabis. More than 3,000 people tracked symptoms of depression; according to the data, cannabis reduced symptoms of depression by about 50%, and low THC/high CBD cannabis seemed most effective for treating depression. However, the study also saw evidence that using cannabis to treat depression could worsen symptoms over long periods of time. Bottom line: Cannabis may be helpful for some symptoms of depression, like depression-related anxiety and negative thoughts. But, science hasn’t yet learned if using cannabis for depression is safe in the long-term. If you do want to try self-medicating with cannabis, opt for strains with low doses of THC and high doses of CBD; for some, CBD on its own may be enough. 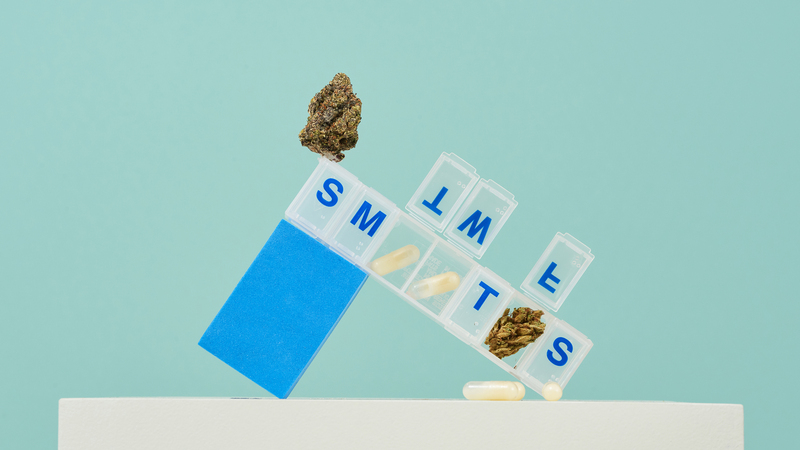 And if you’re taking other medications to treat depression, such as antidepressants like Wellbutrin and Lexapro, be sure to speak with a doctor you trust before using cannabis in conjunction, just to be safe.